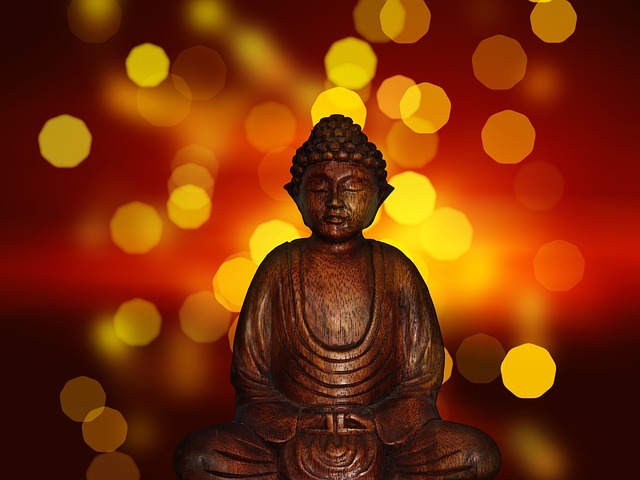 World History I SOL Review Religions: Judaism Christianity Islam Hinduism Buddhism. 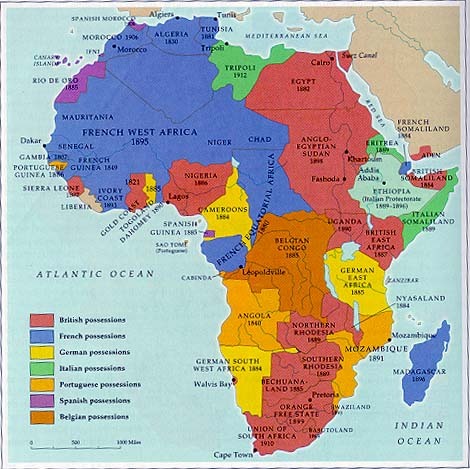 African independence movements in the 20th century, specifically Kenya, Algeria, South Africa, and western African nations. 1/3 of the questions are also Indian review.